We all know that natural lighting is the best for clear photos, but what if you’re in a dark restaurant? Here’s an easy tip for clearer #foodporn photos – get a friend to use the flash from her phone’s camera to light your subject while you snap the photo. 2. Tap before you snap. 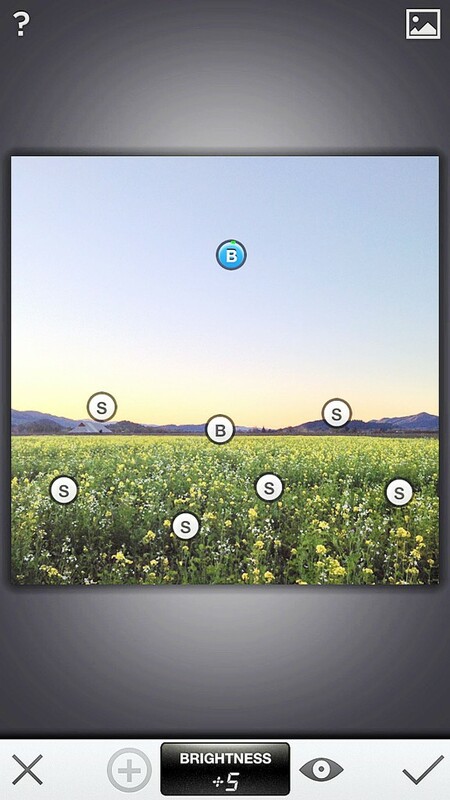 Tap your image once to get the camera to focus on your subject and adjust the exposure. This will make your subject stand out more. 3. 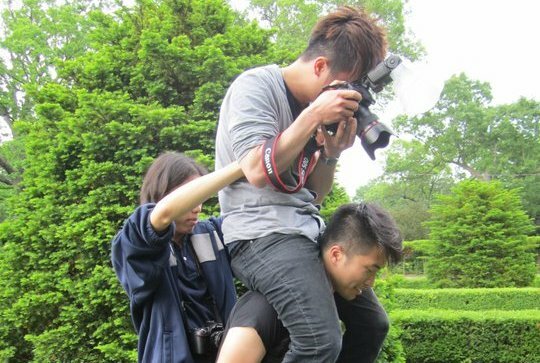 Get a human tripod. An easy way to make OOTD or #flatlay photos more interesting is to add simple props, like flowers, accessories or sweet treats. We recommend macarons in a pretty box, because that always seems to be a magnet for Instagram likes. If you need some inspiration, search Instagram for #onthetable. 6. Edit your damn photos. Unless you’re an amazing photographer, it’s highly likely that you’ll have to edit your photos to make them Instagram-worthy. The easiest way to make a photo look clearer is to reduce the shadows and increase brightness. 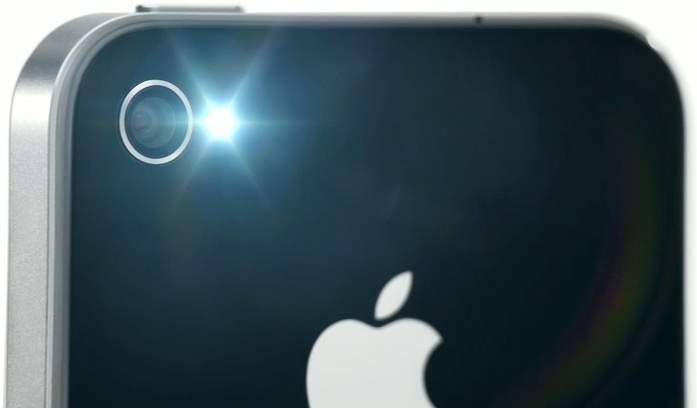 Popular editing apps include Snapseed, Afterlight and VSCO Cam. 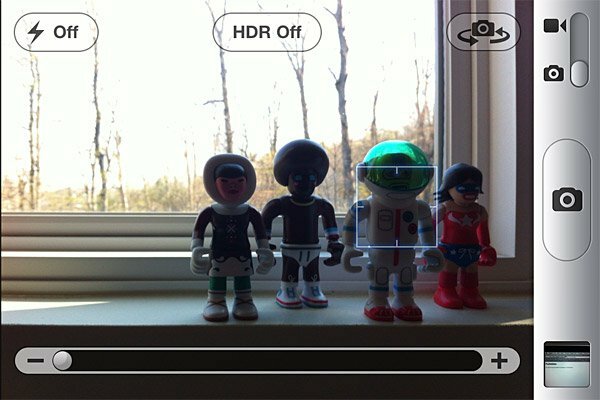 We like Snapseed because you can adjust the brightness and saturation of specific areas in your photo. If you have any tips or tricks to getting better Instagram photos, let us know!